Land prices in England and Wales have by increased by £200/ac or €278/ac in the first six months of 2015, this is despite a sharp increase in the supply, says the Royal Institution of Chartered Surveyors (RICS). According to the RICS, this increase in land supply has been met with moderate demand across the majority of the areas in the UK. 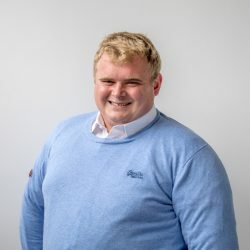 The increase in supply relative to demand has led to a significant reduction in expectations for price growth over the coming months, it says. However, this research also shows that land prices ahve increased by approximately £200/ac (€278/ac) despite this increased supply. 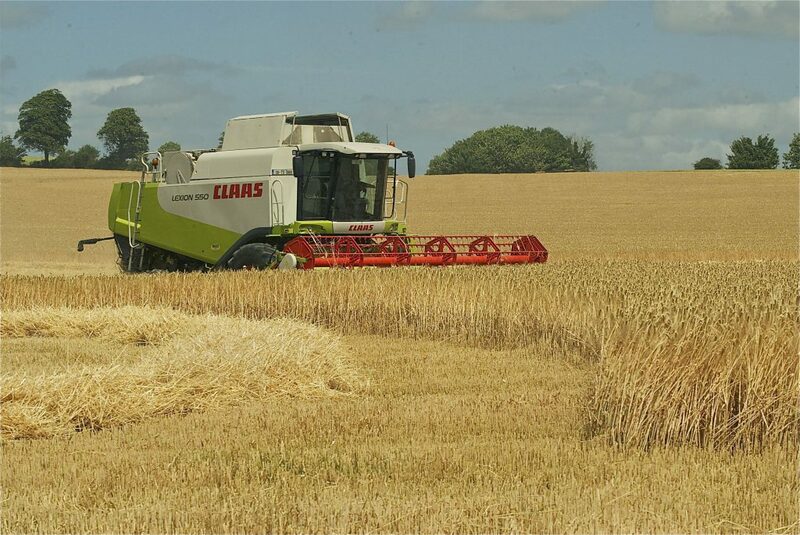 Arable land prices are sitting at £9,451/ac (€13,134/ac) is being achieved for the first half of 2015, which has increased from £9,189/ac (€12,770/ac) from the final six months of 2014. Grassland has also increased in value in Wales and England. Parcels which have been sold in the first six months of 2015 have increased in value by £150/ac or €208/ac, it says. Currently grassland in Wales and England are selling for £7,408/ac (€10,295/ac). 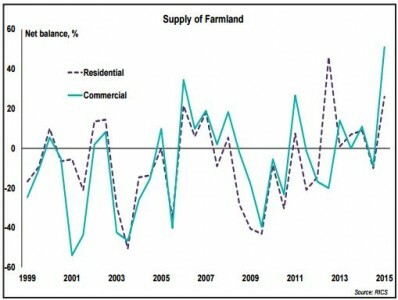 According to the RICS report the demand for commercial farm land has declined for the first time since 2008. This has occurred as investors are now focusing on land with a significant residential component. The survey also indicates that the demand from ‘lifestyle’ buyers has increased. This is particularly the case for land were the residential aspect is equal to half or more of the value of the land. The value of parcels where the residential component is valued at less than 50% of the total value has fallen by 2.5% during January to June in Wales and England to reach £9692/ac or €13,469/ac. 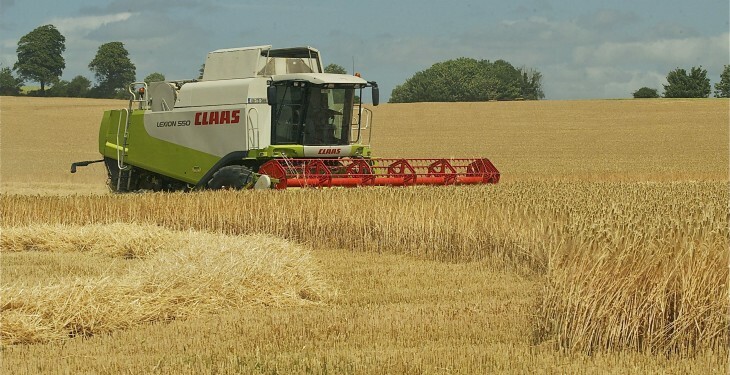 It also says that the annual average arable land rents fell by 7% during the first six months of 2015, while overall 2015 rental prices are down by 9.7%. 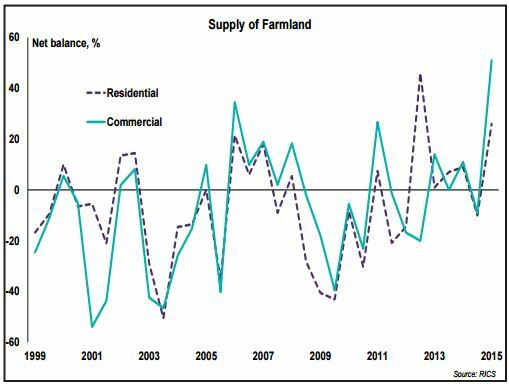 Average pasture land rents fell by 3% during the first half of 2014, while there has been no major change in grassland rental prices in 2015.